​Church leaders are struggling to help their congregations respond to the violent ebb and flow of the economy. While their members are simply trying to stay afloat financially, the budget of their church is suffering as well. In the midst of all of this, though, there is God and a divine calling for each of us. 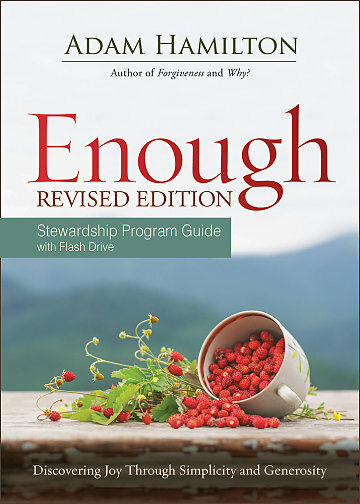 With Enough Stewardship Program Guide, Adam Hamilton offers a simple campaign that will transform how the church and individuals view the role of money in connection with their life's purpose and the positive impact that transformation will have on the world. The DVD/Videos include twelve videos that introduce confirmands to a variety of real Presbyterians and communities around the Presbyterian Church (U.S.A.). The Home/Mentor Guide is a simple resource that serves a dual purpose for the mentor and the home. 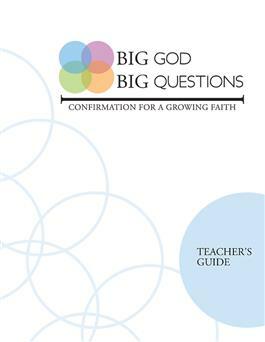 It provides background information from each lesson and offers relevant prompts to work with confirmands reinforcing the lesson.